For the uninitiated, PPC isn’t an acronym of a toxic chemical. But if you don’t know about it, your company could be missing out on a lot of conversions and business. Success with Pay-Per-Click (PPC) doesn’t happen overnight since digital ad campaigns require constant monitoring and adjustments. This poses a huge challenge for marketers who wear multiple hats; especially those who don’t have experience in executing PPC campaigns. In short, PPC is about paying for advertising space for specific target keywords on the first page of Google’s search results. You’re charged a certain fee only when someone clicks on the link that directs him to your site. As PPC campaigns are set up, ads appear on the top of search results immediately. It can be difficult in a competitive market but with the right PPC budget and campaign, it’s definitely possible to get a new small business on the first page of Google. 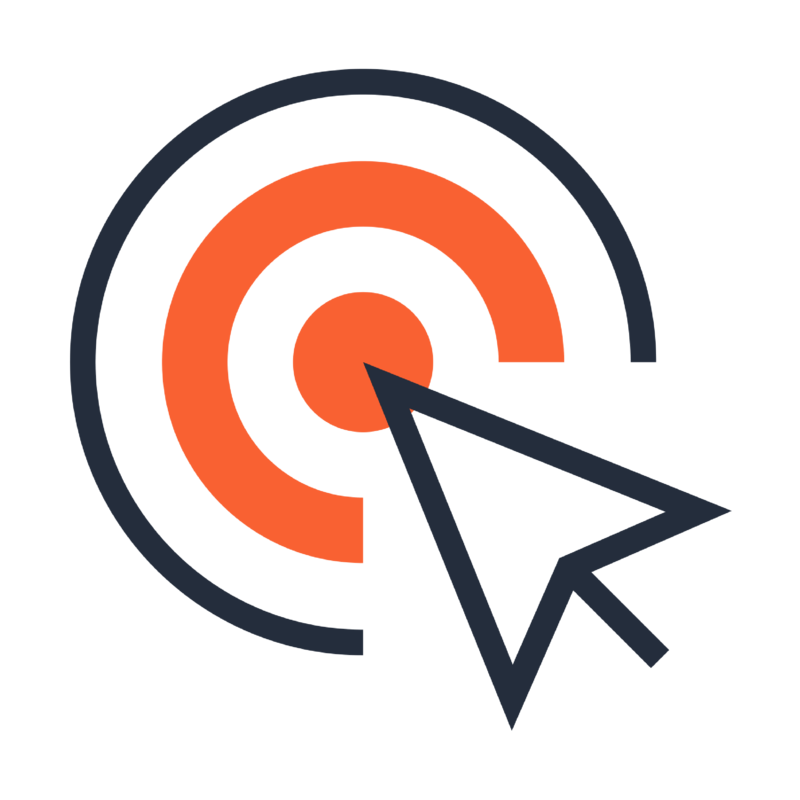 PPC campaigns that are implemented successfully provide instant traffic to your website because you are listed on the first page for those keywords. In addition, you are in complete control of the ad—from copy to keyword—and it can be continuously updated and adjusted for success. Especially critical for new businesses, PPC campaigns using Google Adwords can help drive traffic until organic results are built up. Google Adwords allows you to build PPC ad groups around targeted, specific keyword groups. Keyword groups are the vital component of successful PPC and by grouping keywords effectively, you increase relevance and improve PPC return on investment (ROI). PPC takes a lot of practice, ongoing testing and constant optimization. This is why many companies seek out PPC professionals versus managing campaigns themselves. In addition, it can be very expensive if the campaigns are not set up correctly. Receive more knowledge about competitors. PPC advertising can give you complete brand dominance. If your brand is showing up in both the natural results—because of good SEO—and the paid search results (PPC), you’ve got prime real estate on Google’s first page. Organic listings have certain guidelines that need to be followed to keep in best practices with SEO trends and algorithms. PPC allows you to control your brand messaging, however, grabbing the attention of searches and driving them to your site. Even if you’re already a successful business and you don’t take advantage of first page real estate now—you can bet your competition will in a matter of months or days to come. Efficient PPC can put you in the driver’s seat (more than any other form of digital marketing depending on your goal). Although this form of marketing is time intensive, when it’s done right the benefits greatly outweigh the risks. Holly has more than 20 years experience in marketing and public relations. As 10x digital President, she has created successful content marketing and digital marketing/PR for diverse sectors--from healthcare to commercial real estate. She and her seasoned team know the foundation for digital marketing and the perfect balance for integrating these best practices with overall marketing to make companies STAND OUT. Noteworthy case studies include promoting and positioning B2B and B2C clients in national media-from USA Today and Huffington Post to Yahoo Finance and Biz Insider. She and her team also have the relationships and expertise to secure backlinks and media exposure in national trades (in most sectors) as well as media coverage in most metro areas. Her prior work experience spans global healthcare and nonprofits to economic and workforce development. She earned a master's in journalism/global PR from USC and a BS in graphic design/marketing from Appalachian State University.